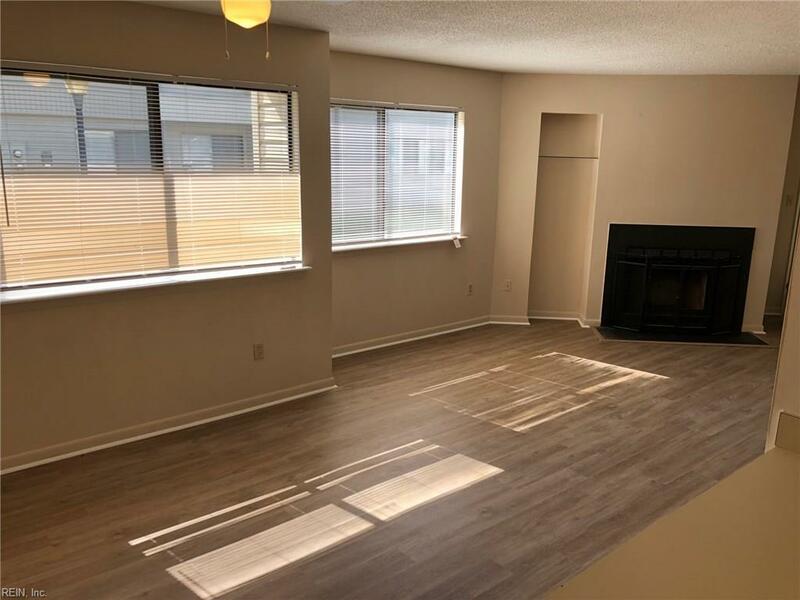 528 Glenn Regis Way, Virginia Beach, VA 23452 (#10246899) :: Abbitt Realty Co. 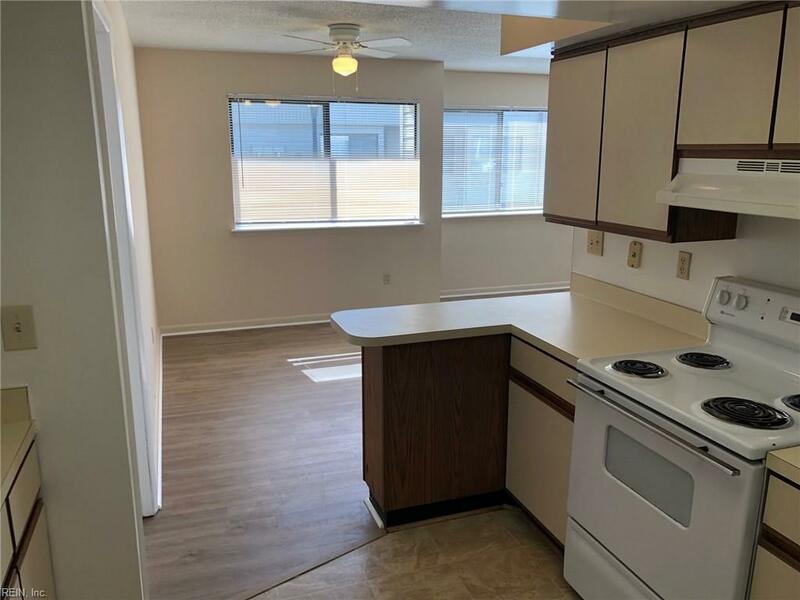 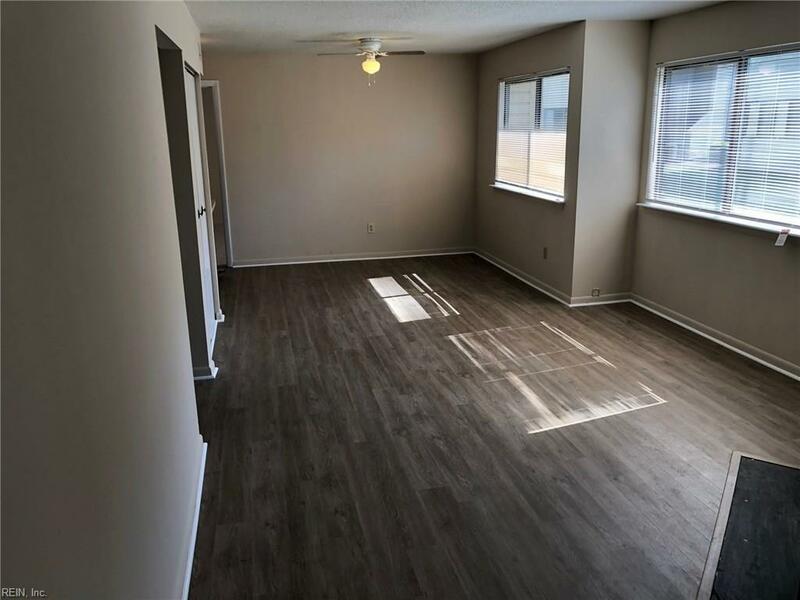 This spacious 2 bedroom, 2 bath condo is MOVE IN READY and has been updated with a brand new refrigerator, luxury vinyl plank flooring and carpet as well as new vanities in both bathrooms. 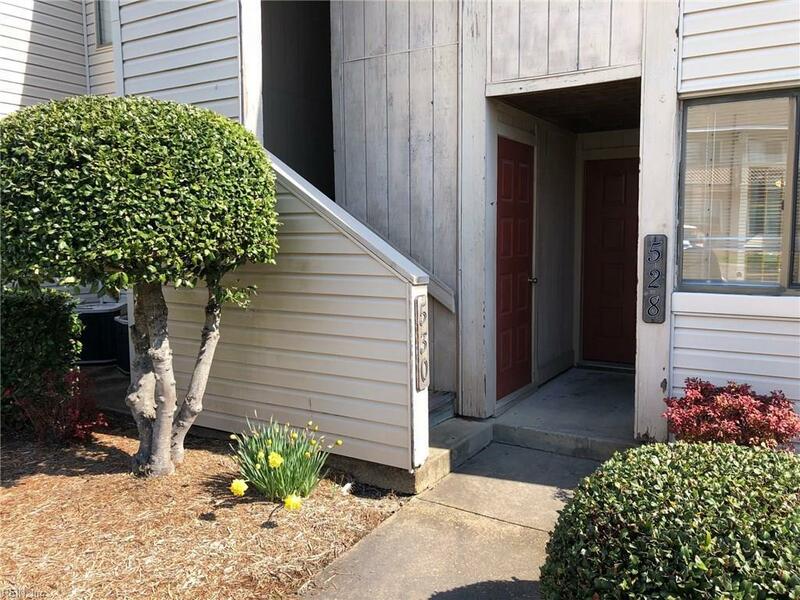 Centrally located just minutes from Lynnhaven Parkway exit off I264 and near shopping & restaurants.